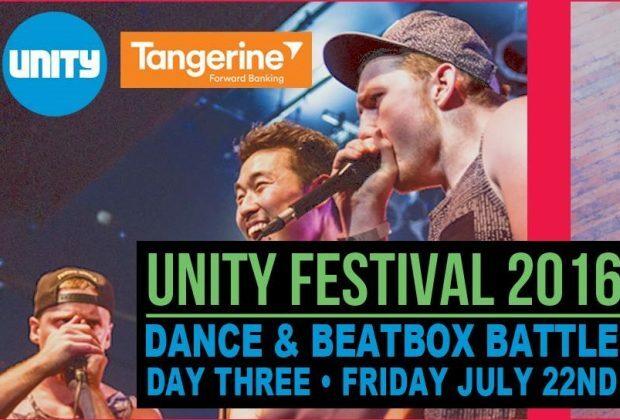 Unity Festival is a three day event in the heart of Toronto, hosted by Unity Charity. 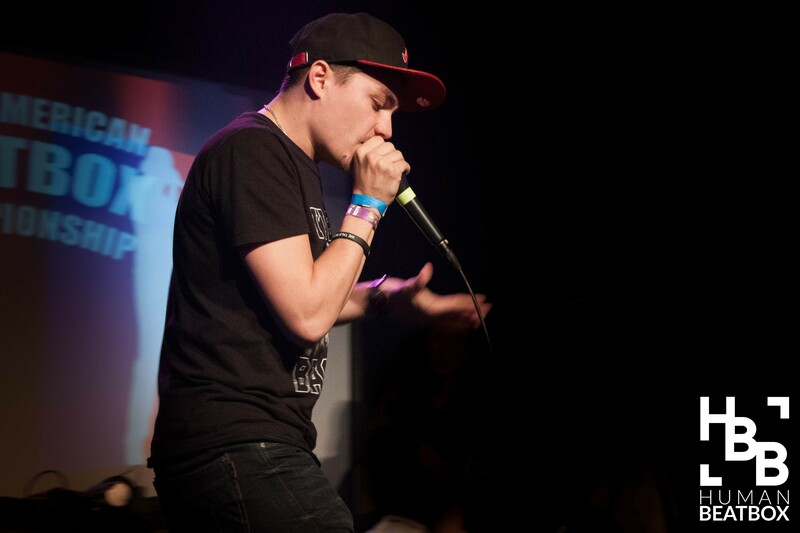 Unity strives to empower youth through music and the arts. 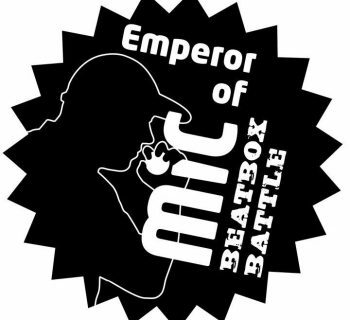 The grand finale is the Unity Beatbox Battles, co-hosted by Beatbox Canada’s own Sparx and Philly D.
This year, Unity Charity’s Beatbox Battle will be a youth battle, so only beatboxers under the age of 21 may enter. 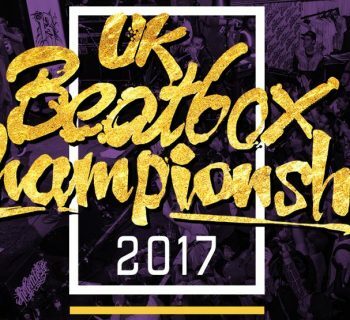 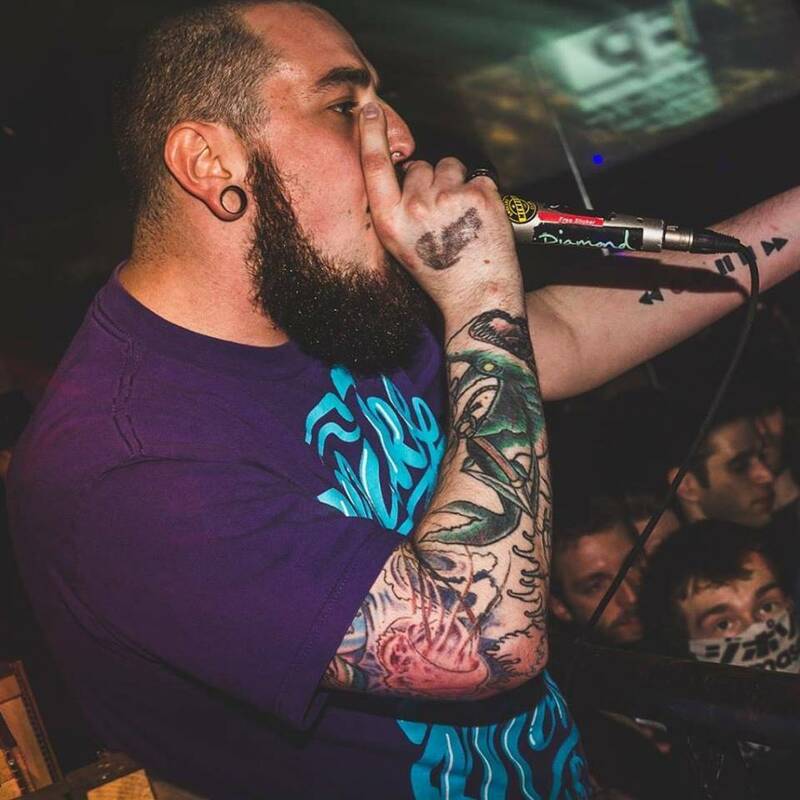 Judges for the battles will be by three Canadian natives, Chris Fernandez, Beatspawn and Killabeatz.